Click here to print our patient forms. Because we treat people first, we would love to meet you! 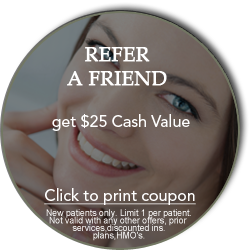 Let Sacramento Dental Group make you feel, this is your favorite place to visit. 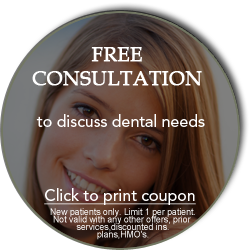 At Sacramento Dental Group, we strive to make your visit as enjoyable and pleasant as possible. We believe relationships built on trust, last a lifetime. This is why we make it a priority to know, and fulfill our patients’ dental needs and expectations for both healthy and beautiful smiles for years to come, and for others to admire. 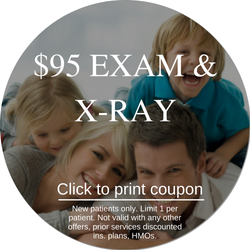 With over eight years experience in the field of Dental Technology and an alumni of the University of Southern California School of Dentistry, I have made an office commitment to provide personal focus and attention in designing a treatment plan viable for each individual patient using the latest technologies and highest quality materials available including Laser technology and digital radiography. We work to educate all our patients so they can take an active role in their treatment; and together as a team, we can accomplish the smile you desire.